The Drug Detection Agency (TDDA) chief executive Kirk Hardy, right, with director of research and development Dr Paul Fitzmaurice. An increasing number of white-collar job seekers are testing positive for methamphetamine, a drug testing firm boss says. 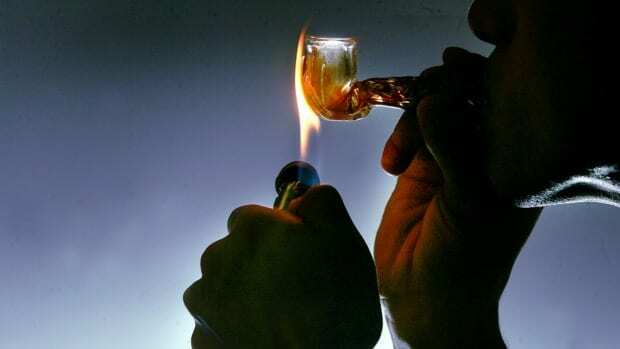 About 13.4 per cent of all positive pre-employment drug tests last year detected methamphetamine, according to figures from The Drug Detection Agency (TDDA). 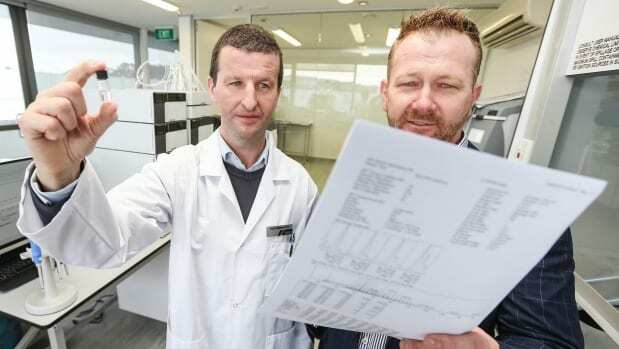 It is an increase of positive tests from 2015 and shows New Zealand’s ever-increasing meth problem is now creeping into the professional working environment. Methamphetamine accounted for about 13.4 per cent of all positive pre-employment drug tests in 2016 (file photo). TDDA chief executive Kirk Hardy said meth was the second most detected drug behind cannabis. Cannabis accounted for about 81.3 per cent of all positive tests in 2016. TDDA operations manager Jennie King takes a sample of a potential workers’ hair. In the past, job seekers in industries such as construction, forestry, meatworks and manufacturing returned the most positive tests, however Hardy said he was noticing a shift. There had been an increase in the public sector, the tourism sector, and the professional service sector, he said. 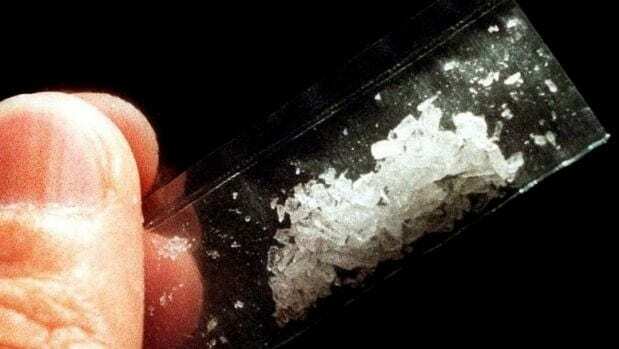 Academics have tracked a rise in the availability and consumption of meth. Employers were becoming more vigilant by doing a more thorough background checks, including a drug test, as well as reference checks and criminal history searches, Hardy said. 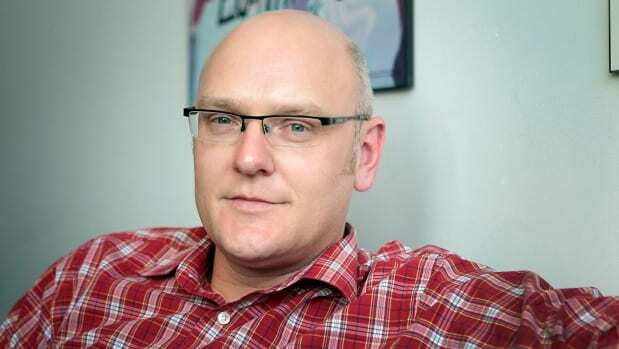 NZ Drug Foundation executive director Ross Bell says employers should be offering supportive working environments, rather than making people do drug tests. However, NZ Drug Foundation executive director Ross Bell said employers needed to focus on creating a supportive working environment, rather than subjecting workers, or job seekers, to drug tests. “This is not a silver bullet – don’t expect that testing is going to meet your obligations under the law. There are so many more things and better things,” Bell said. However, Bell admitted drugs in the workplace was the biggest area of enquiry for the drug foundation. Hardy said pre-employment drug testing was crucial to ensure that drugs did not “make it through the door”. If pre-employment tests came back positive — technically known as non-negative — people did not get hired, he said. TDDA conducted more than 140,000 drug tests in 2016 — up from 112,000 the year before. Kirk partly attributes this heightened awareness of the danger of drugs and alcohol in the workplace to the new Health and Safety at Work Act, which required a Drug & Alcohol policy to be implemented.